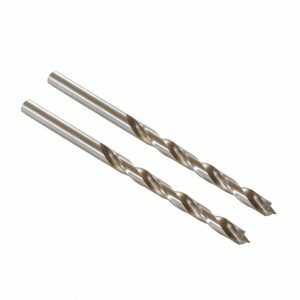 (10 Pack) 5mm Jobber Length Drill Bit. Ideal for metal drilling and have exceptional durability drilling wood. 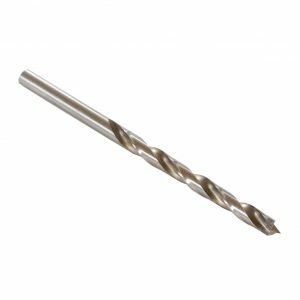 5mm Jobber Length Drill Bit. Ideal for metal drilling and have exceptional durability drilling wood. Special Hi- Molybdenum tool steel with 135 degree split points for fast penetration and accurate starting without a center punch. Precision ground point, flutes, body, clearance and drill diameter for the ultimate in accuracy and performance.